Texas A&M’s battle with Clemson was one of the most entertaining games we have seen thus far in 2018. 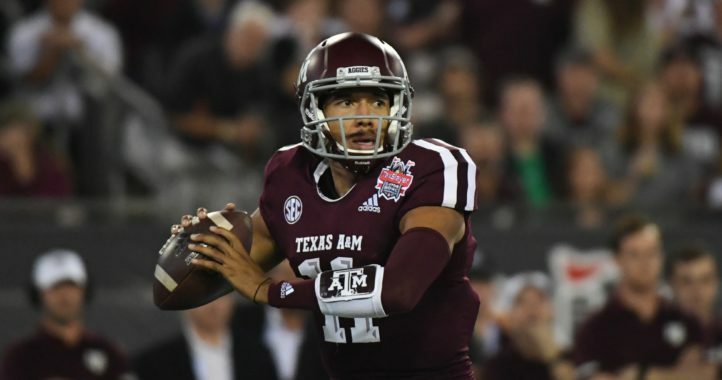 Although the Aggies fell 28-26 at home, they showed the nation that they are already expecting to be competitive, and that new coach Jimbo Fisher has his team on the right track. 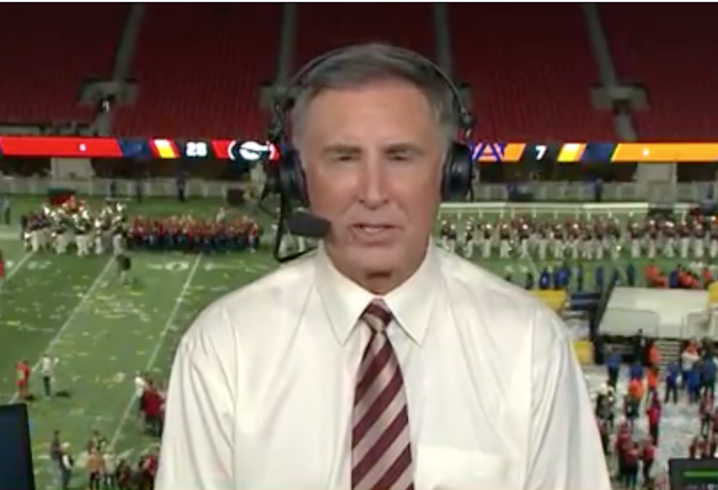 During an appearance on WJOX 94.5 FM Wednesday morning, CBS Sports’ Gary Danielson explained how big of a game that will end up being for the SEC as a whole. “I speculated early in the summer that because of what happened to the Big Ten last year not getting a team (into the College Football Playoff) and all the talk about the Big Ten being loaded in the East this year — it hasn’t quite come out that way, but we all get it, the Big Ten has some good teams this year led by Ohio State,” said Danielson. Even if a few SEC teams hand each other a couple of losses, they can still have a chance to make the College Football Playoff. 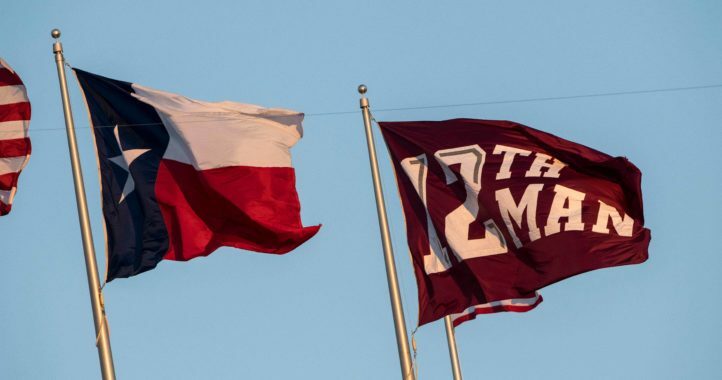 These non-conference games such as A&M-Clemson are important because it shows how the SEC is the best conference in college football from top to bottom. “‘Now, it’s the SEC’s turn to be on the outside.’” If the committee resorts to this kind of thinking, we need to get rid of it and create a new system. “…all the talk about the Big Ten being loaded in the East this year — it hasn’t quite come out that way, but we all get it, the Big Ten has some good teams this year…” This is a really revealing statement. There was all this talk…and then games were played. And despite a lot of the evidence to the contrary, evidence that we’ve all seen on the field, the talkers aren’t going to back off their hype for the most overrated division in cfb. None of the b1g east teams have played anyone, and only one or two have been able to dominate bad teams. But they still want credit for playing teams in their division while criticizing SEC teams for using the same argument? That’s getting old. Wait… Danielson actually thought that the SEC champion could get left out of the playoffs this season (or any season)? WTF? Let’s all agree that THAT will literally never happen. This clown needs to retire, seriously. I mean, it is possible. It is just unlikely for the foreseeable future. My prediction is that it won’t happen while Saban is HC @ Bama. Either he’s going to the playoff or beating him/the team that beat him will get you (and maybe him) there. Fair or not, that’s the kind of respect he’s earned.